At Mask we understand how important it is to find a venue that brings something fresh and new to the table; you don’t want to go with the ‘same old’ and risk your event going unnoticed. Our team are forever on the lookout for one-of-a-kind venues in London and so we’ve put together a list of our recent favourite spaces with a twist; they’re as quirky and unique as you could ask for. Thanks to these unusual alternative venues, you can make your corporate event truly stand out from the rest. 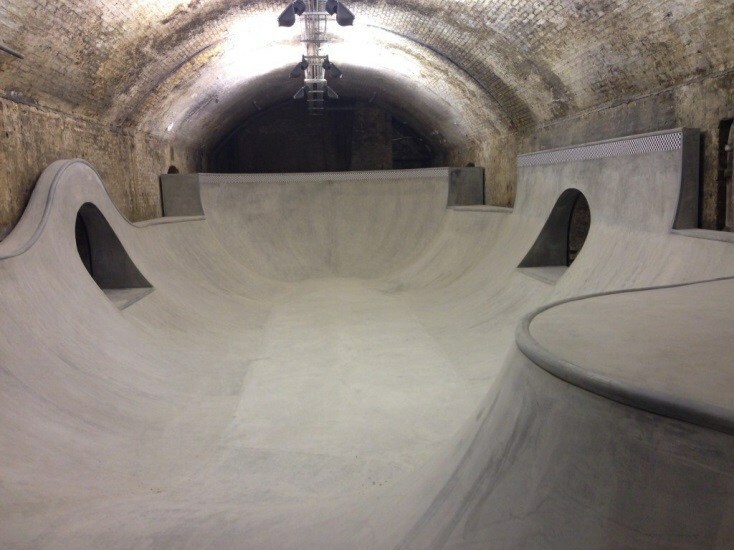 Skaters Paradise has turned the space below Waterloo into a hot destination for skateboarders. The venue offers a variety of diversions that appeal to anyone looking for a unique event space. For example it offers a live music stage, as well as two tunnels’ worth of purpose-built skate park and an art gallery. 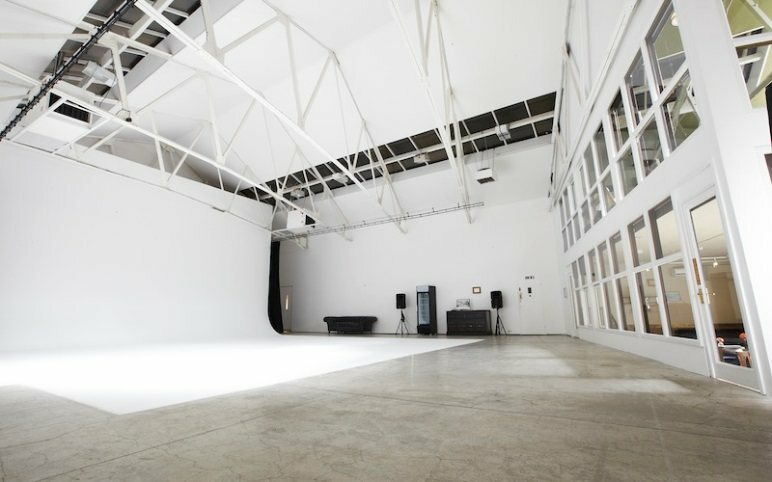 This former bus depot has been transformed into a 5,400sqft customised, photographic studio. It has a central location, moments from Kings Cross/St Pancras station and features a 33ft x 33ft infinity cove, a large styling room with a private talent room, as well as a luxurious lounge and dining room, overlooking the studio. Fancy something different? 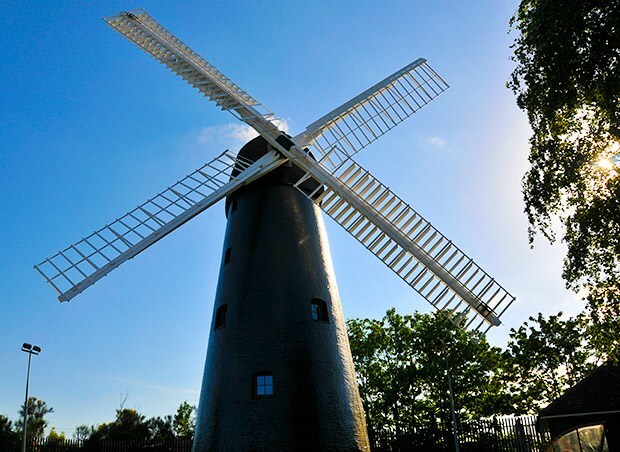 Well why not hire a windmill in the middle of London for your next event! 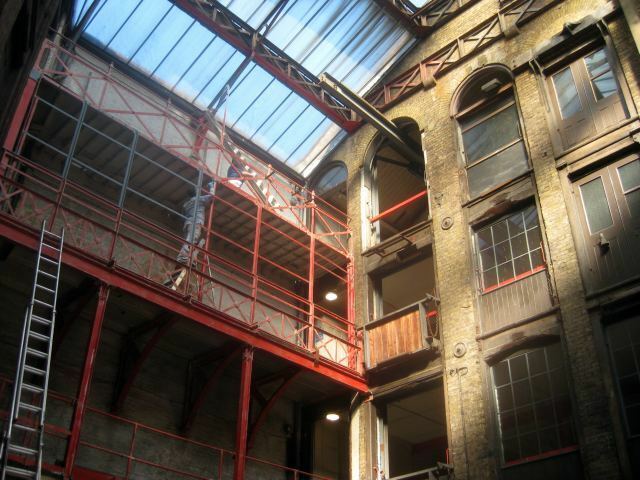 The event space is located in Brixton and offers guests a unique experience. 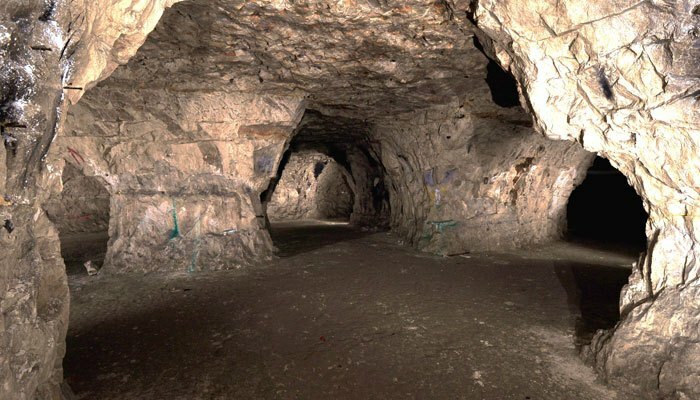 With over 20 miles of dark and mysterious passageways, the caves provide a truly different event experience. The chalk caves were mined by hand for 8,000 years, having gone out of use in the 1830s. Recently, the caves have served as a backdrop for Doctor Who. A truly fascinating find that can be transformed into a unique event. 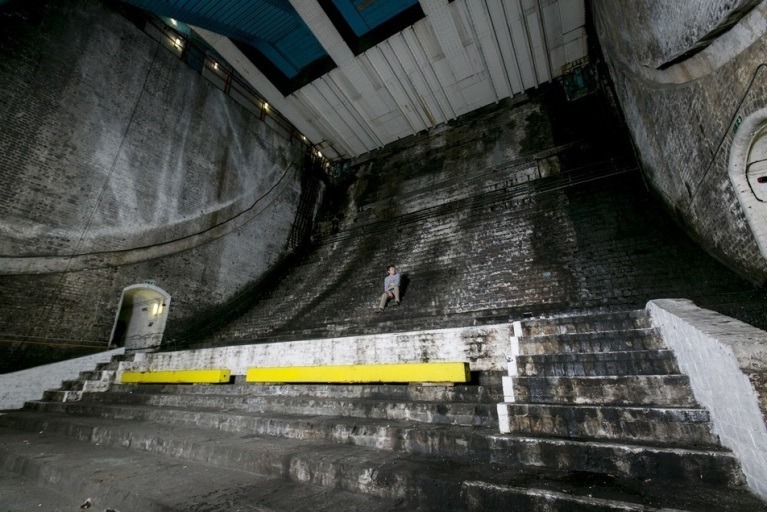 The River Chambers are located beneath one of London’s most famous bridges. The large space makes an impressive setting for events. The first floor of this event space doubled as Gotham City police headquarters in the last two films. It also provides a perfect urban setting for a wide range of events from parties to dinners and conferences and product launches. 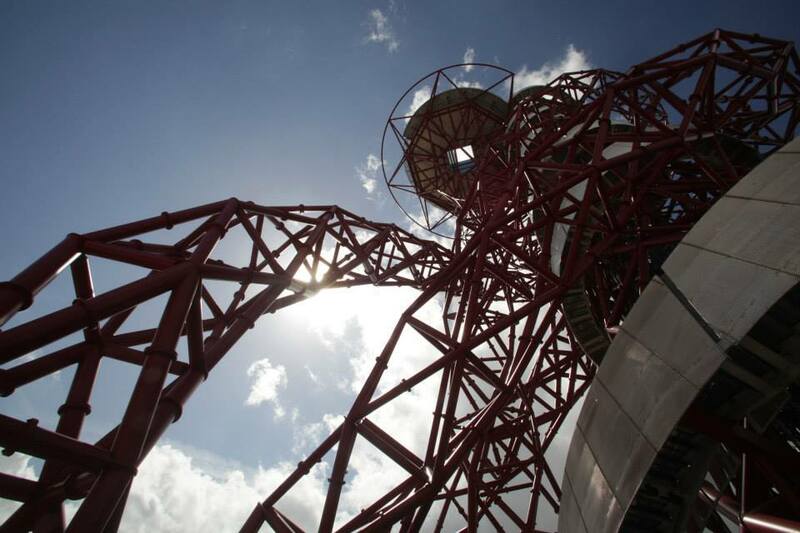 Into Orbit is an award-winning events venue and a prime destination for any occasion. The building is provides a unique setting for receptions, dinners, corporate events, award ceremonies and weddings, and can accommodate up to 250 guests. 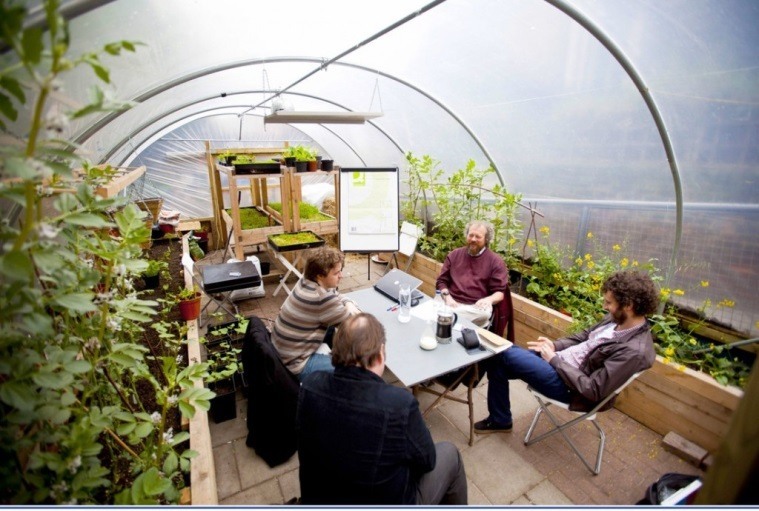 This covered polytunnel seats up to 30 people and offers a natural farm-themed event space. The tunnel is perfect for all types of events, from company away days to parties and talks. If you’re looking for a one-of-a-kind venues in London for your next event, be sure to get in touch with us and we’ll find the perfect space, just for you.